Serving the City of Simpsonville with Speedy Fast Service. One of life's most frustrating little mishaps is locking ourselves out of our car or home. We understand the annoyance felt when locked out and stranded so we make every reasonable effort to respond within 15 minutes for any emergency locksmith service call. Don't waste time waiting on others - call us now for quick and professional service. It's nearly impossible to feel comfortable in your home when your locks are less than optimal. 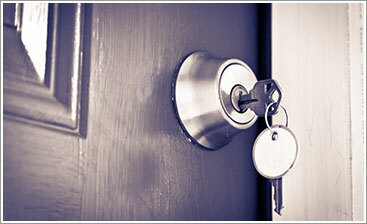 Re-keying and new lock installation is the backbone of our locksmith service in Simpsonville. Find out why your friends and neighbors have rated us as the best in residential locksmith service by calling us for your comprehensive, no obligation consultation today. A dedication to excellence and continued commitment to skill and knowledge building are the core of our business and why local organizations continue to rely on our commercial locksmith services time after time. Licensed, bonded, we bring expertise and state-of-the-art technologies to each and every one of our projects, ensuring the total security of any business. 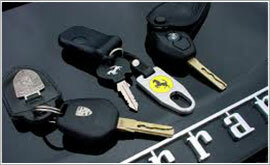 A lost or missing key can make even the most secure among us feel just a bit too vulnerable. Our re-keying and lock replacement services can help re-establish the peace of mind you enjoy knowing that your property and vehicle are properly secured. Licensed and bonded, our entire team strives to always provide you locksmith services that you can believe in every time. Honesty. Integrity. Excellence. These concepts represent fairly lofty goals for most service companies. We approach them as expected daily standards. It's our commitment to you, our Simpsonville friends and neighbors. Our total focus has always been keenly aimed at providing only the most professional, reliable and honest locksmith services in the area. Allowing residents and businesses alike the peace of mind that comes from knowing that the service that they receive is of the highest caliber. With more than 10 years of experience, we have built a solid reputation for quality locksmith services in Simpsonville that are now synonymous with authenticity and fidelity. Licensed and bonded, each Greenville Locksmith team member has been thoroughly screened as we believe that your trust in them, and in us, needs to be backed up and corraborated. We understand that a locksmith has to be transparent and honest, which is why we never outsource our locksmith services to other companies in the area. By responding to your emergency locksmith needs ourselves, we control the level of service, the quality of the work and the care that you receive. From 24 hour emergency service to local residential lock and key needs to comprehensive commercial security installation in Simpsonville and its surrounding areas, we are the locksmith that your friends and neighbors have come to rely on. We welcome your comments, questions and concerns and can provide you a free quote at no obligation. Please call us today at 864-641-3425. 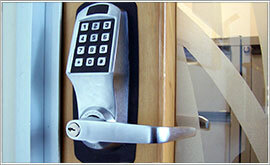 Simpsonville Locksmith: Greenville Locksmith 24 hour commercial service! 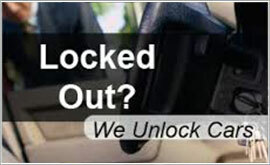 Simpsonville locksmith house unlock 24 hour emergency locksmith!